Welcome our affiliates store. Whenever you need supplies during the year, we encourage you to come here to browse thru our recommendations. By clicking thru the links here and shopping for items you would buy anyway–it doesn’t cost you any extra…and it pays a small commission toward our fabulous director. That helps keep our membership fees down! How awesome is that?! Find most everything on your shopping list at Amazon. The SC Homeschooling Connection (that’s RTT’s director) is a participant in the Amazon Services LLC Associates Program, an affiliate advertising program designed to provide a means for sites to earn advertising fees by advertising and linking to amazon.com. Zuma Office supplies has most anything you’d want from your local office supply store. Cheaper. With Free Shipping. And the donate half their profits to charity! That’s the kind of company that I just love! Be sure to compare prices for your printer ink or toner. It’s a must-have school supply. Educents has thousands of educational resources, organized and sorted by age, or by skill or by subject. Lots of great learning ideas–and savings for you! Currclick has a variety of educational resources sorted by age, by subject, by special needs and by worldview. Try some of free materials throughout the year. Gift certificates are also available! Schoolhouse Teachers has over 300 courses from preschool thru 12th grade. You can access them all for a monthly fee (the way Netflix lets you access all their programs for a monthly fee). Ala Carte courses or build an entire curriculum. One monthy fee for the whole family, including all course materials. Classes are self-paced so you can jump in at anytime. Cancel anytime. Note: this program is written from a “Biblical Worldview”. Carrots are Orange has lots of great resources to help you implement the Montessori philosophy at home. Printables, activities and more! 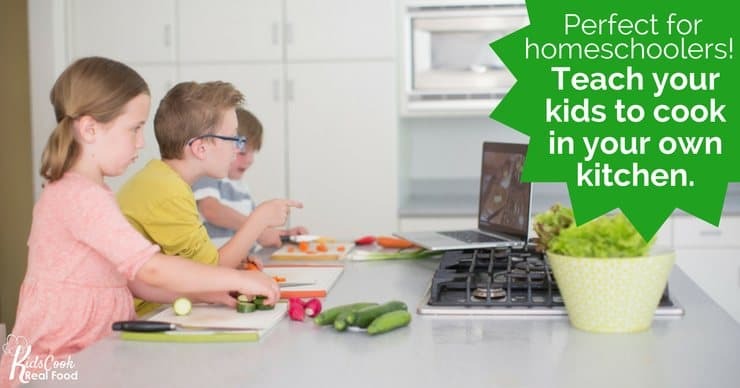 Kids Cook Real Food has e-courses to implement life skills for all ages in your homeschool. Reclaim your real food! Wave goodbye to junk! SAT and ACT test prep with Magoosh. Try it free for a week. If Magoosh SAT doesn’t improve your total score by 100 points or more, they’ll give you a full refund! National Autism Resources has lots of great ideas and products to help with your special needs student. Educational toys, flashcards, therapy products, and sensory toys for autism and special needs kids and adults. Free shipping! Mistake free writing has never been easier. Grammarly is a tool you just have to try it for yourself to see how great it really is. The basic version is free, so what are you waiting for? 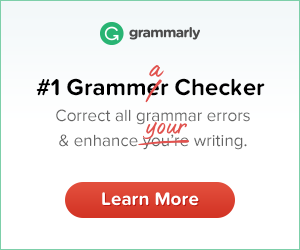 Try Grammarly right now! 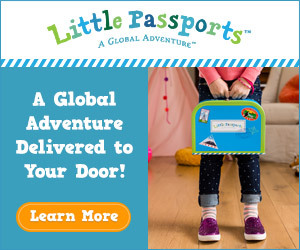 Global adventures and science projects delivered to your door. Little Passports are a great Unit Study to take a break from your regular schedule…or integrate the projects as part of your regular schedule. Teacher’s guide included. These would also be great for your co-op class to do together! Wyzant helps you locate tutors near you. Narrow down your search with specific subjects, zip code and available days. In person or online tutoring options too. Contact reach@reachgroup.org if you need more specific ideas and curriculum recommendations. We are happy to grab a few links especially for you…and help narrow down your search.